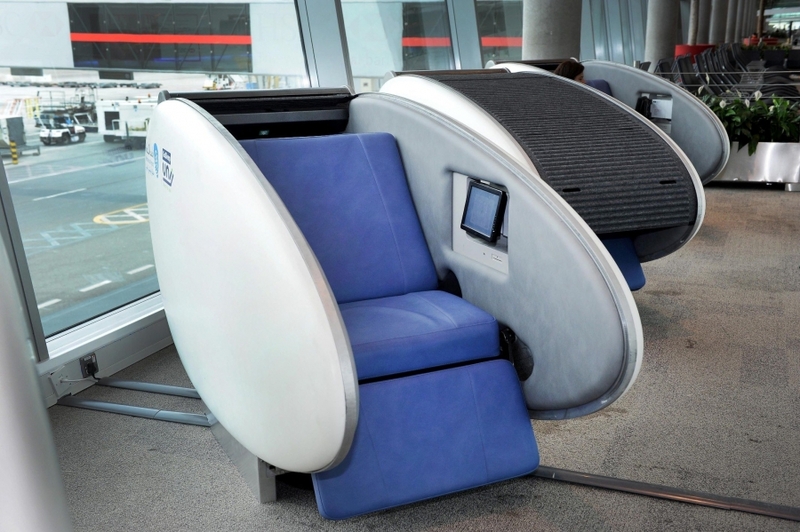 Abu Dhabi International Airport has installed 10 sleeping pods in Terminal 3 and another 10 in the Al Dhabi Lounge. Each Kawamura-Ganjavian-designed sleeping pod has a sliding door or roof that can be closed fully to shut out noise, light, and crowds for optimal rest. Another 35 sleeping pods will be installed later this year. 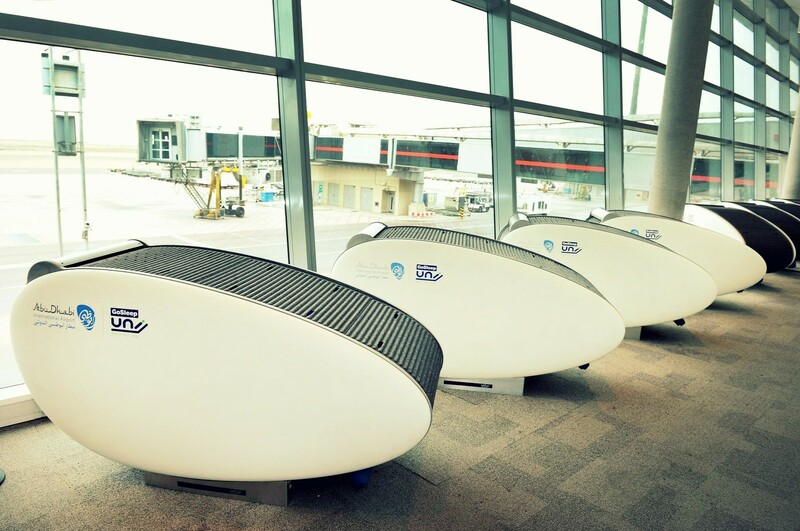 Once the installations are completed, the pods will all have Internet access, luggage storage, and power outlets. Pods are priced at US$12 an hour. From Dubai to Reykjavik, these are the most popular destinations for the upcoming new year holidays. 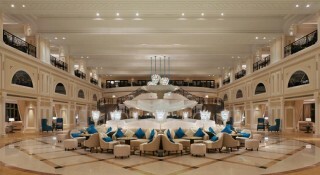 The villa resort located on an island in the Arabian Gulf opened in early June. 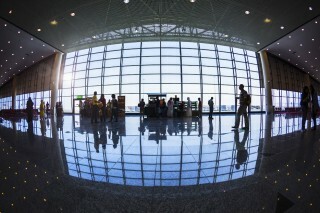 The lounge is SkyTeam's first space in the Gulf region at the Dubai International Airport,. 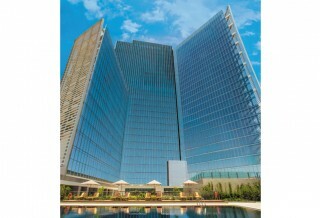 The latest Oberoi Hotel has opened in Dubai, adding to its collection of 30 five-star hotels. 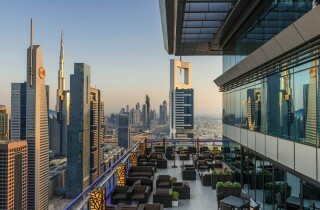 The brand's first hotel in the region was inspired by grand Arabian palaces.